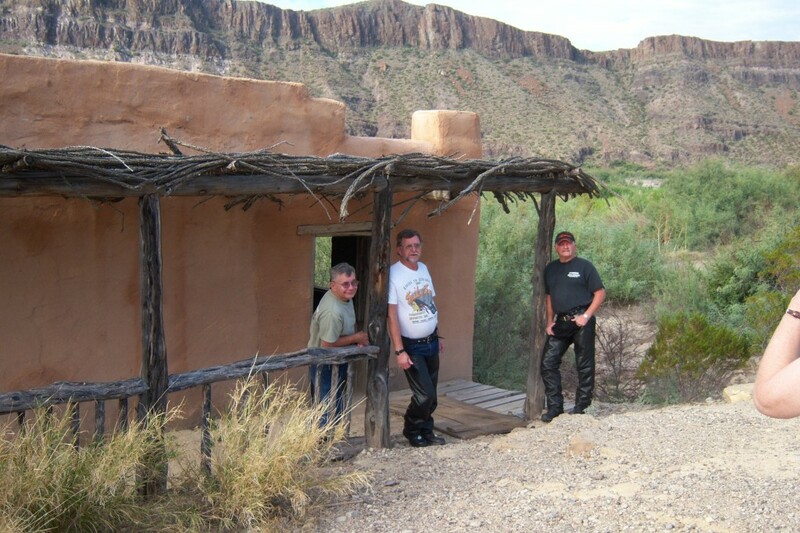 We were up early and rode out to Big Bend. The ride out was scenic and the temperature was cool. 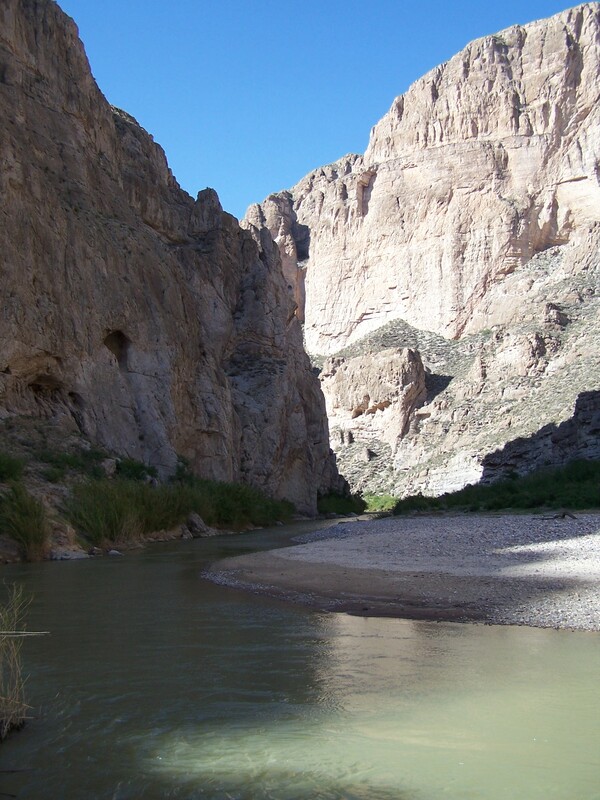 By the time we got to Santa Elena Canyon, it was so hot! Mid to upper 90’s. 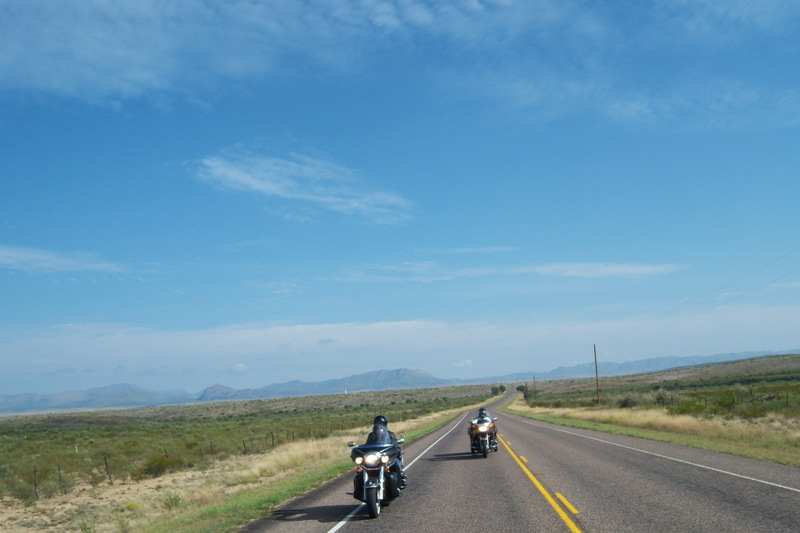 June is not the best time to ride Big Bend because June is the hottest month. 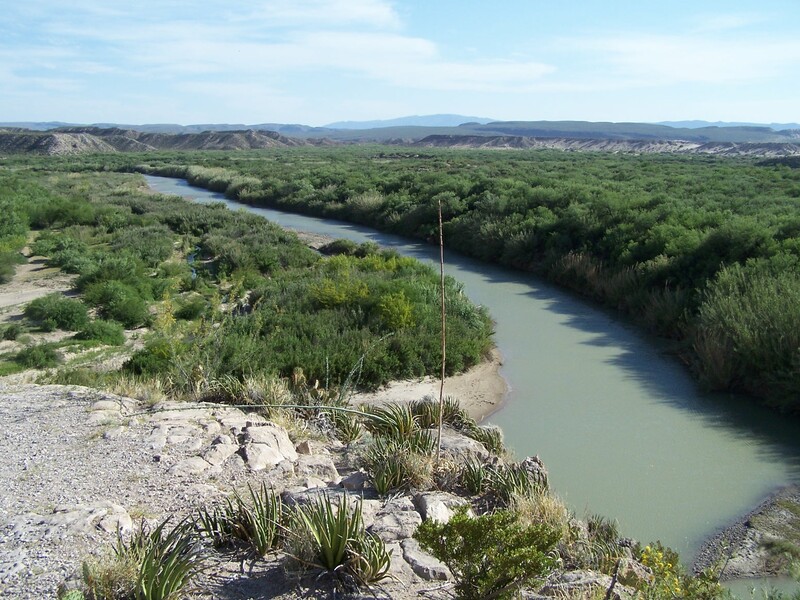 Because of the drought the Rio Grande was almost dry but the canyon was still impressive. We spent some time hiking, taking pictures and taking in the majesty of the canyon. 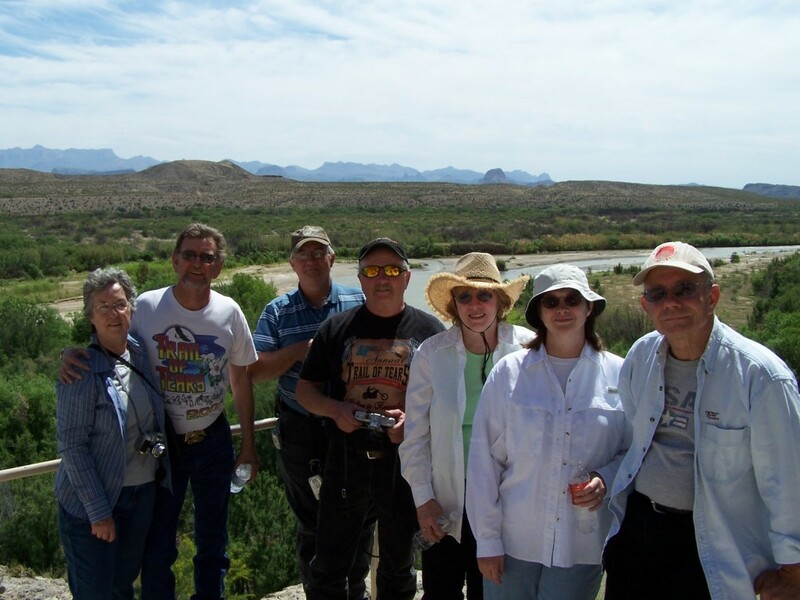 From Santa Elena Canyon we were off to the Chisos Basin for lunch at the lodge. The ride was beautiful up the winding mountain road. There is not much traffic but the road is narrow with no shoulders, steep climbs, descents and tight corners with limited visibility. 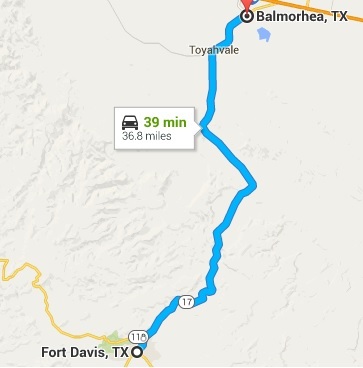 Because the elevation is several thousand feet higher than Santa Elena Canyon it is much cooler. The temperature at the top was in the low 70’s vs. 90’s down at the river. What a nice difference. 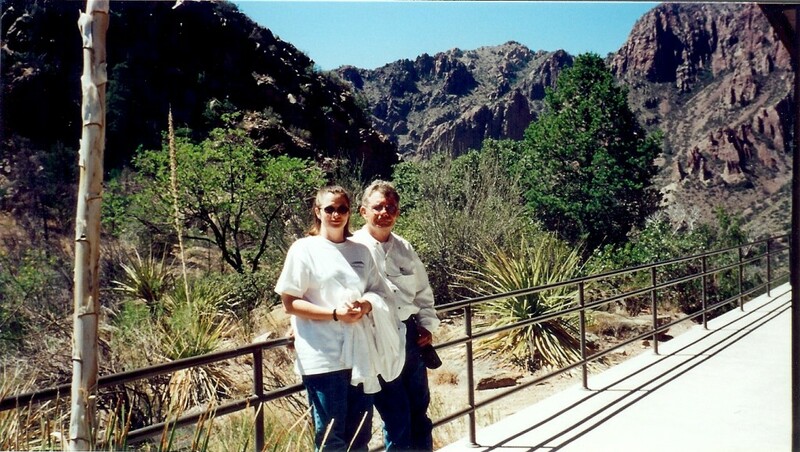 Janet and I think that Chisos Basin is the prettiest part of the park. It has great views and there is wildlife to be seen. 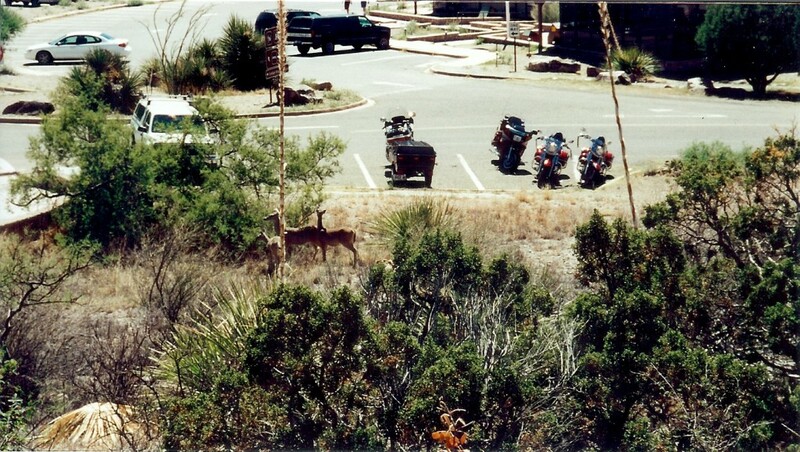 Today we had deer grazing near our bikes at the Lodge. 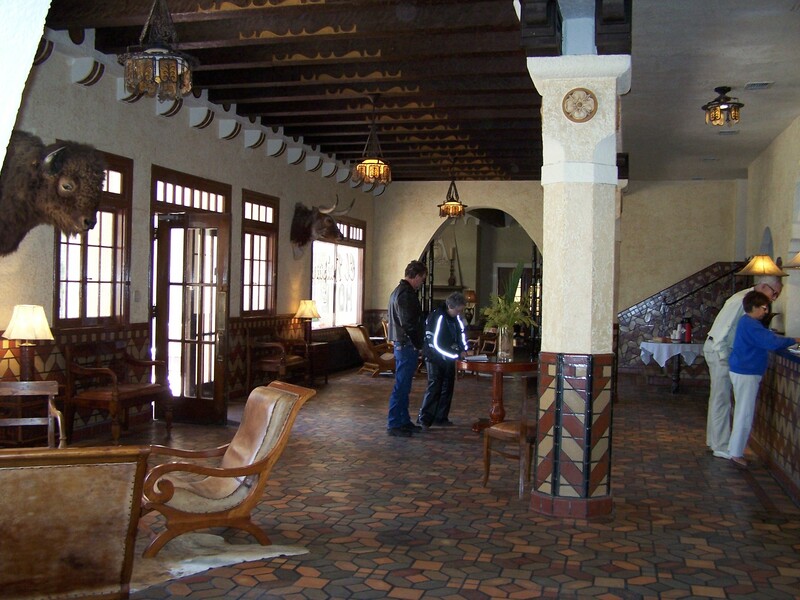 There is only one place to eat in Big Bend and that is the lodge at Chisos Basin. 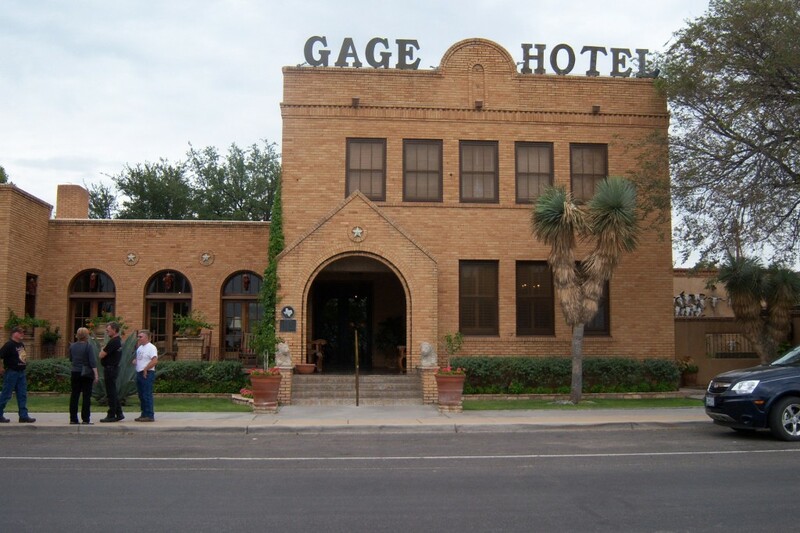 It has good food and the prices aren’t bad for a national park. So if you plan on eating while in the park you will need to plan your trip accordingly. Everything is few and far between so plan wisely. 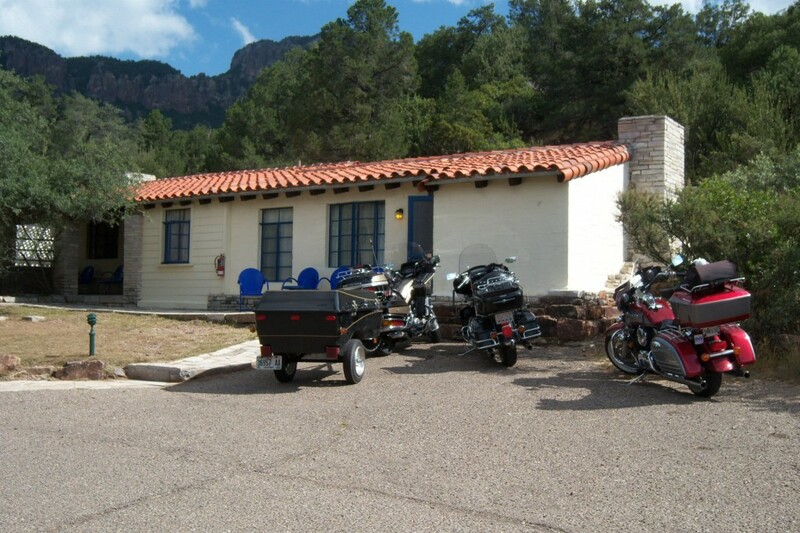 From Chisos Basin we rode to Panther Junction. 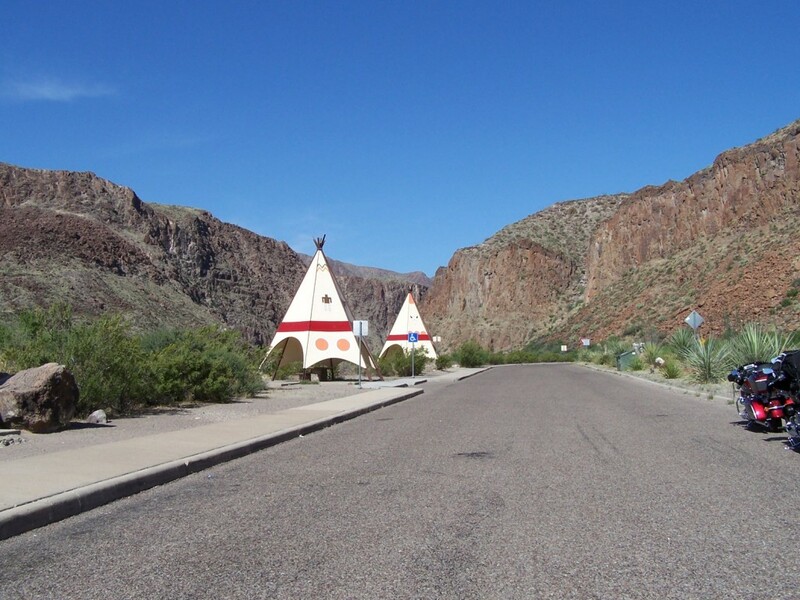 In the park, gas is only available at Rio Grande Village and Panther Junction. 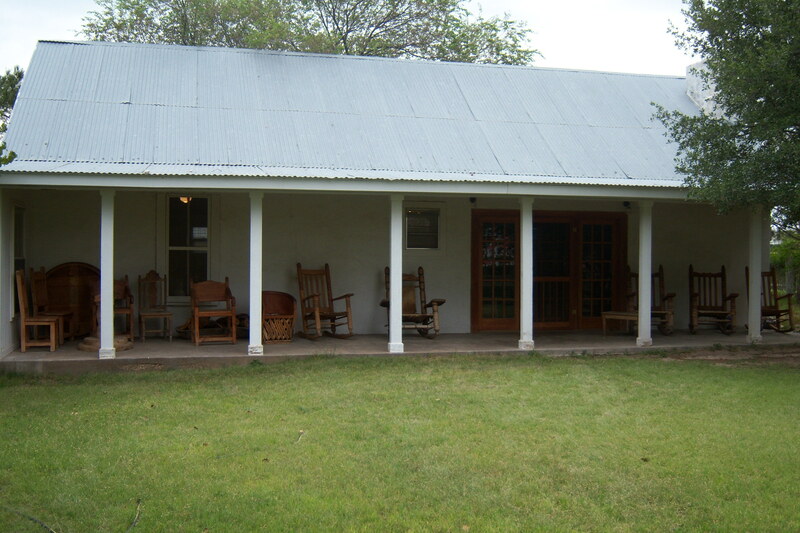 The station at Panther Junction is centrally located in the park. I would suggest gassing up every time you ride by (remember few and far between). It is the only station that has premium gas for those of you like myself who requires premium for their bike. We gassed up at Panther Junction and spent some time at the Ranger station before heading back to Alpine. We did not get to see as much of the park as we would have liked. We didn’t make it to the eastern side of the park. Note to self… Next trip we will try to stay closer to the park so that we are not spending most of our time traveling to and from the park. Here are the links to the other days of this ride. Today was a full day in Big Bend. The day started off cool and over cast but the sun soon was out and it was rather warm (hot) when we were near the river (lower elevation). 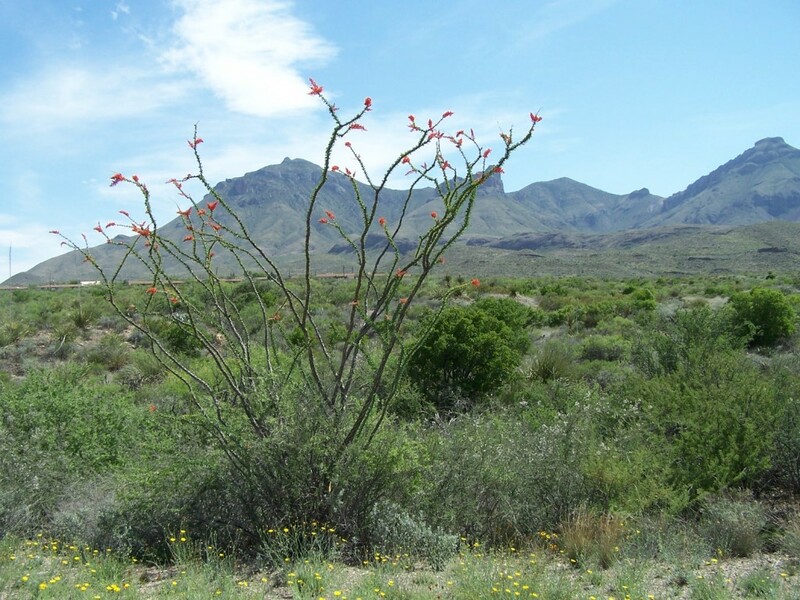 Big Bend is just starting to bloom so we took lots of pictures of flowers. The blooms probably would have been better next week but they were still nice. Our first stop was at the Nail Ranch. Not a ranch any more just the remains of what was the home. It was a chance to stretch our legs a bit and take pictures. 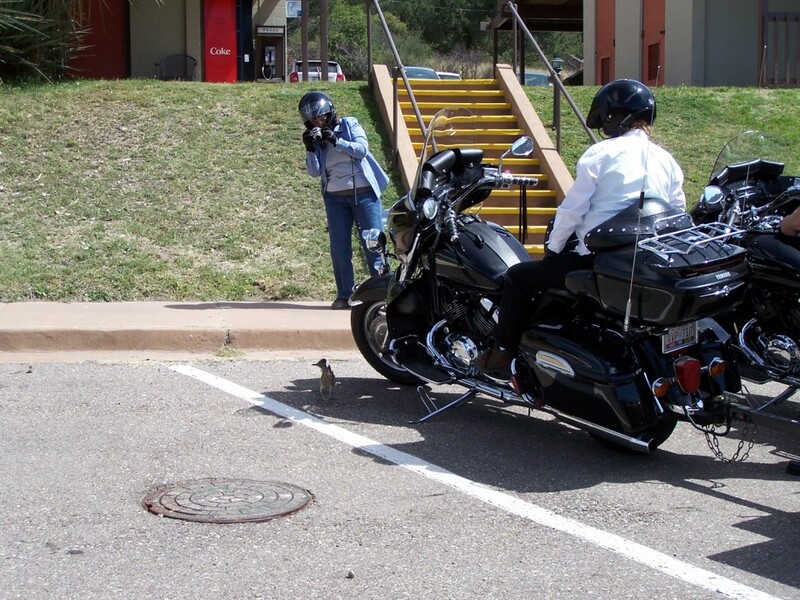 From there we rode to the Burro Mesa Pour-off. 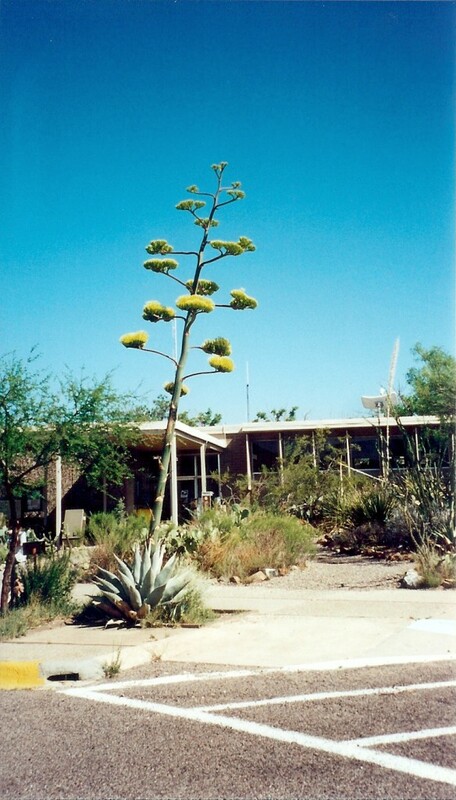 Took many pictures of the blooming cactus. 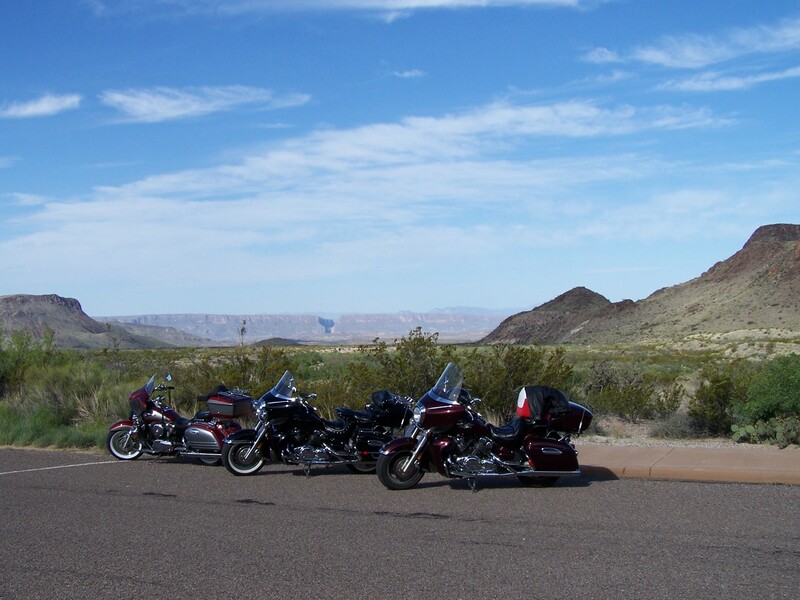 Janet got this neat picture (see above) of bikes with Santa Elena Canyon in the background. The air was cool and crisp and it felt great. From there it was on to the Castolon Visitor Center where we took a rest stop and got a snack since it was a while before we would be eating lunch. From there it was on to Santa Elena Canyon and it was already hot there. Janet and I have never been there when it wasn’t hot. It was hot but the views were worth it. We took our time there and took lots more pictures. There was a couple canoeing up the Canyon. It looked like fun and I’m sure they got to see even more of the canyon. 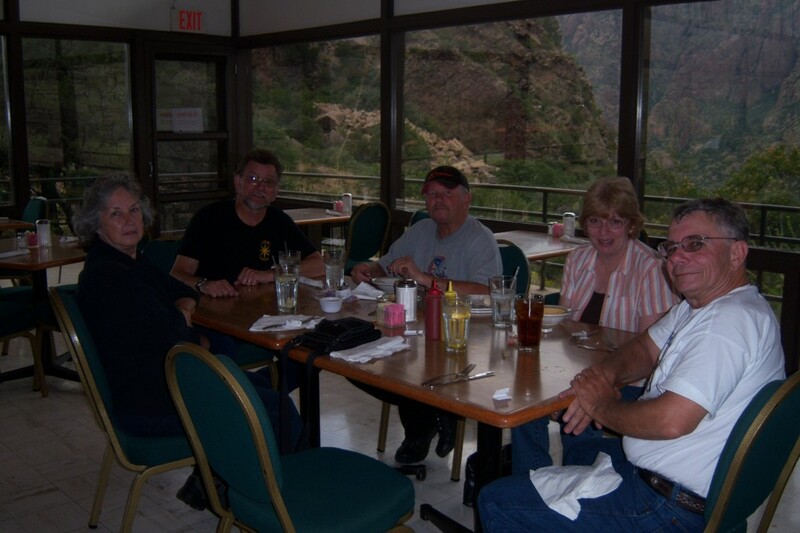 From there it was on to Chisos Basin and cooler temperatures (higher elevation… 5401 feet) to eat lunch. 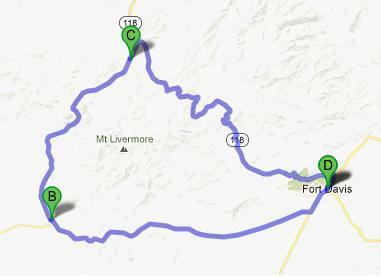 On the way we stopped at Mule Ears Viewpoint. 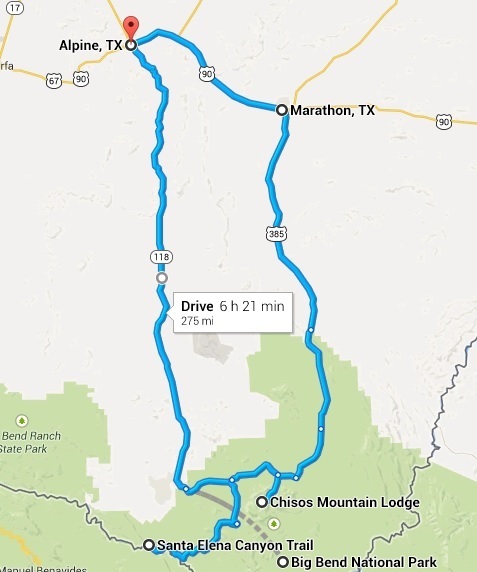 The ride up to Chisos Basin is really pretty but steep with tight curves. It is a stark contrast to the scenery below. At 4500 feet the first tall trees begin to appear. Higher up you see junipers, small oaks and pinyon pines. 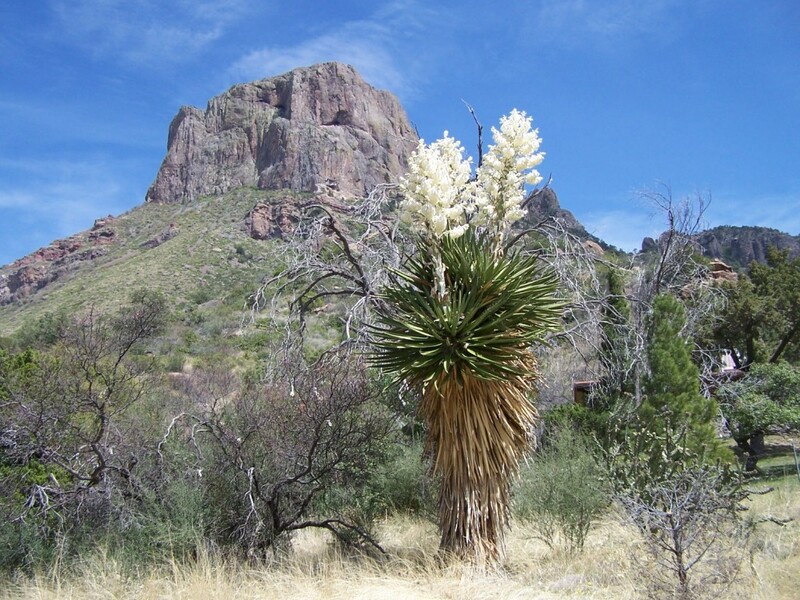 Arizona pine, Douglas fir, Arizona cypress, quaking aspen and bigtooth maple are the last remnants of the ice age… Chiso basin is my favorite part of Big Bend. 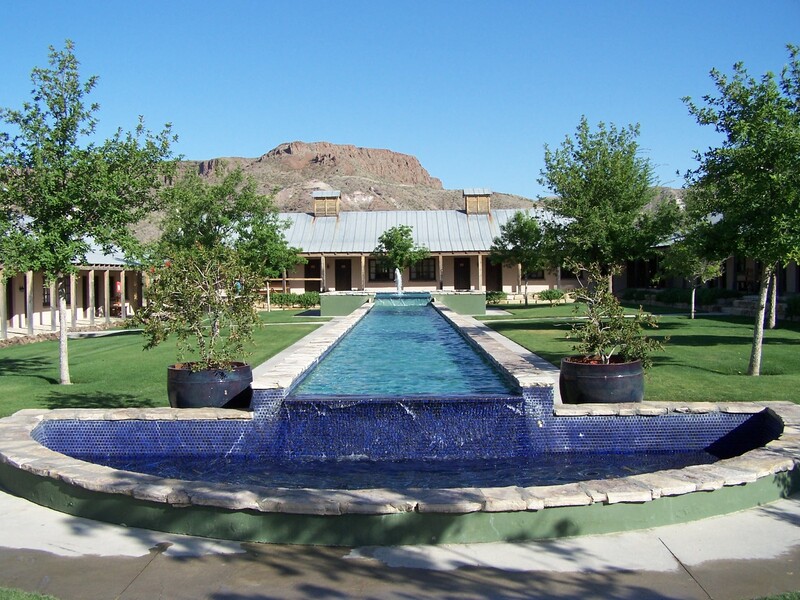 I had originally tried to get reservations at the Chisos Basin Lodge for this trip but you need to make reservations about a year in advance… so we ended up staying in Terlingua instead. After lunch we rode to Panther Junction for gas. 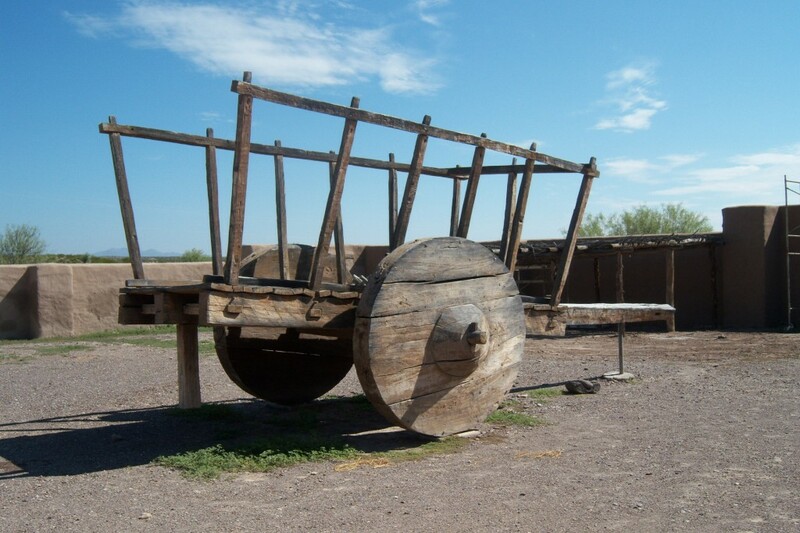 Because of the 45 MPH speed limit inside the park and little to no wind we all got around 50 miles per gallon. 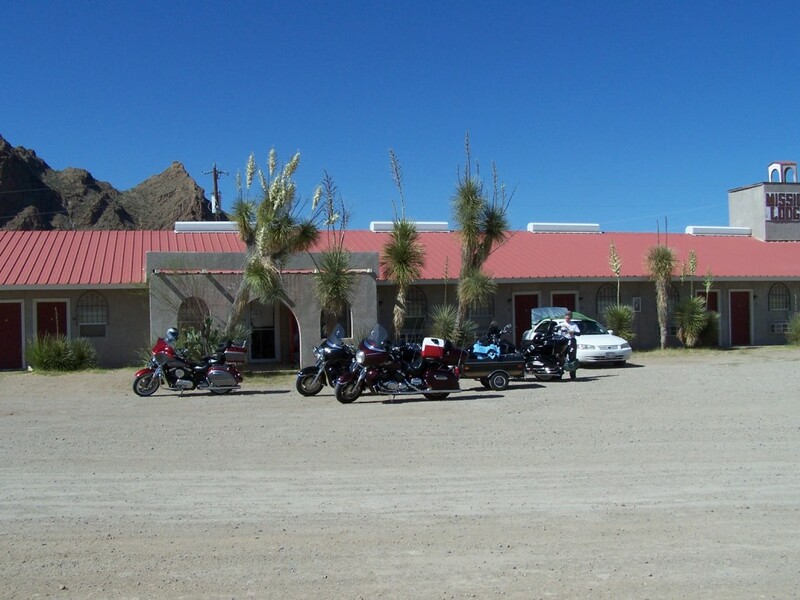 It was getting quite hot by the time we rode to Boquillas Canyon. You have to hike about 0.7 miles to get to the canyon so the girls opted out because of the heat. The worst part of the hike was the first part up a steep path but was easier and cooler as we got down to the river and canyon. From there it was back to Panther Junction. 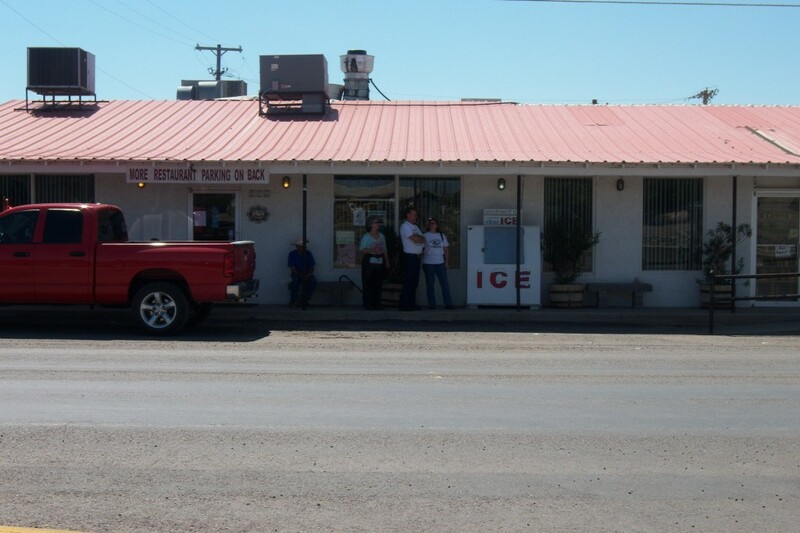 When we got to Panther Junction the headquarters was closed but the restrooms were still open and there was cold water to drink from the fountain. From there we rode back to the Mission Lodge for a well deserved rest. 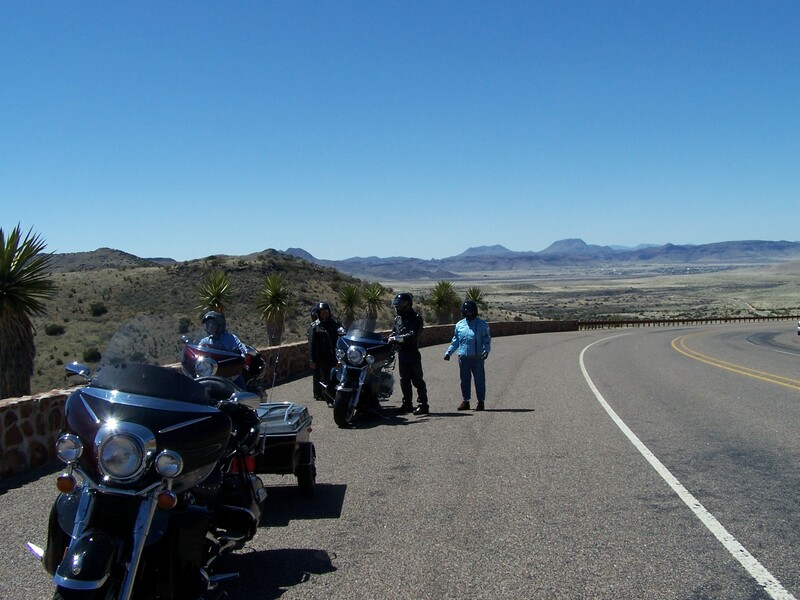 This is our return, Big Bend National Park Motorcycle Ride. 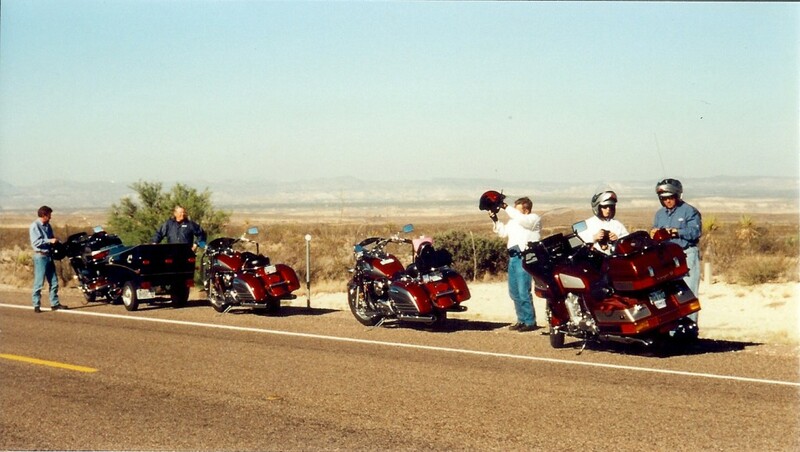 In June 2002 Janet and I made our first long ride together to Big Bend with my brother Gary and Ginny his wife, Larry Cooper (my Air Force buddy) and Larry Talley (Larry Cooper’s long time friend and now ours). It was a four-day ride that we learned a lot from… What to do and what not to do… The most important lesson was to add more days and ride fewer miles each day. Big Bend has become my favorite place to ride in Texas. The climate, culture and scenery are the best. 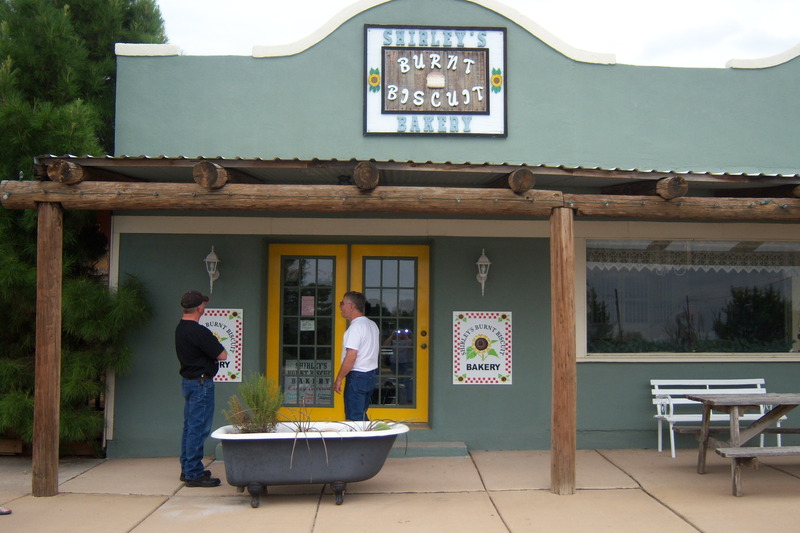 If you liked this post you may also like “Big Bend/Carlsbad Motorcycle Trip September ’09” or “Our First Big Bend Motorcycle Ride”.